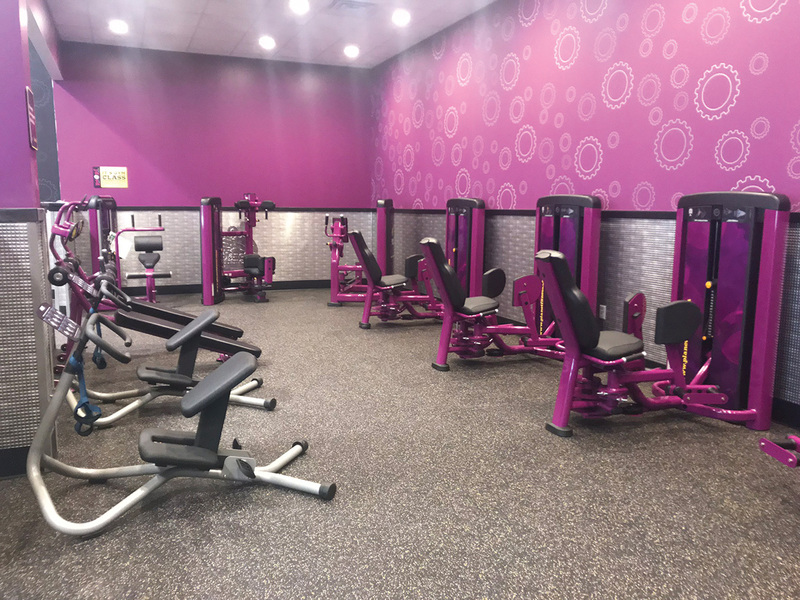 Project of the Month: Leibo Brothers Management completes new 20,000 s/f Planet Fitness facility in Torrington, Conn.
Torrington, CT Planet Fitness held a grand opening of their new location – just a few doors down from their previous facility. The gym includes the latest cardio and strength equipment, hydro-massage beds, salon quality tanning equipment, massage chairs, 360 total-body workout training equipment, a 30-minute circuit training area, and so much more. At 20,000 s/f, the new facility is twice the size of the Planet Fitness Torrington gym it’s replacing. 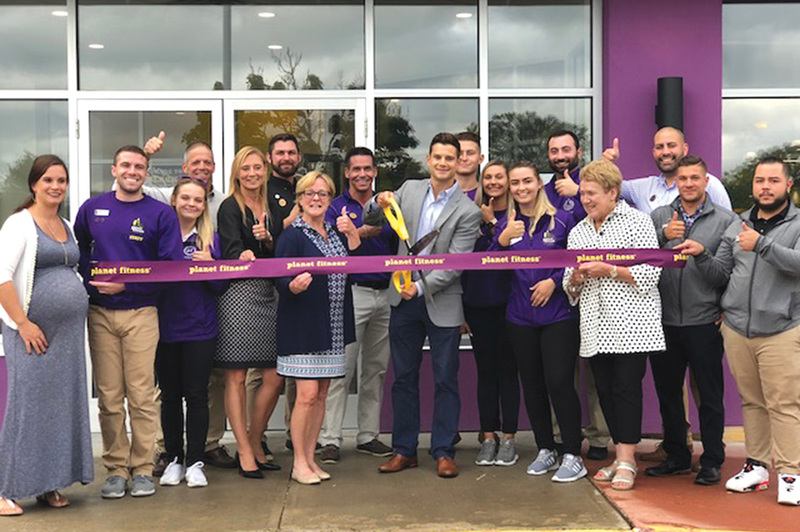 “Every Planet Fitness build is unique, and has its own challenges, most of which include completing a complex gym, with large locker rooms, many showers and toilets, and over 7,000 s/f of tile in only 8 weeks. With such a tight construction schedule, the coordination between sub-contractors, material suppliers, and the client all need to be seamless. This project had the added feature of the tower that was added at the corner, and relocation of the main entry,” said Jeff Leibowitz of Leibo Brothers Management. “The finished product is beautiful, most people walking in for the first time are shocked at the level of finish. The amount of tile, wallpaper, and amenities the customers get for just $10/month are amazing,” said Leibowitz. Leibo Brothers Management has worked on over 50 Planet Fitness locations in the U.S. and Canada.